While KM tobacco may not be produced in Egypt it is indeed the original brand Khalil Maamoon. "Khalil Maamoon™ brings in for you years of quality hookahs and now they have complimented their hand crafted hookahs in offering you delicious shisha with flavors from all over the world. Succulent and flavourful high grade tobacco, premium honey and exotic fruit extracts from every corner of the globe make that authentic and genuine shisha experience a perfect one. 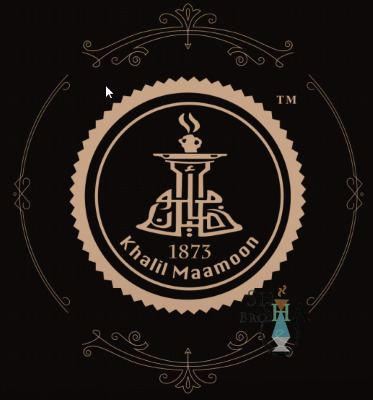 Khalil Maamoon is the most famous Egyptian hookah brand in the world. For 3 generations, this family brand exports its handmade models around the globe. Many times copied, replicated, Khalil Maamoon Hookahs are references in traditional hookahs. 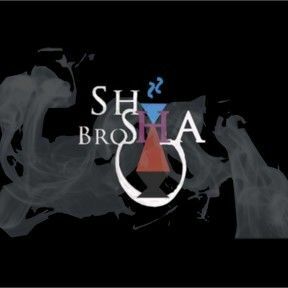 At Shisha Bro's we have a supplier network setup with Khalil Maamoon in egypt and can arrange all items available on offer from Khalil Maamoon and only stock original Khalil Maamoons. 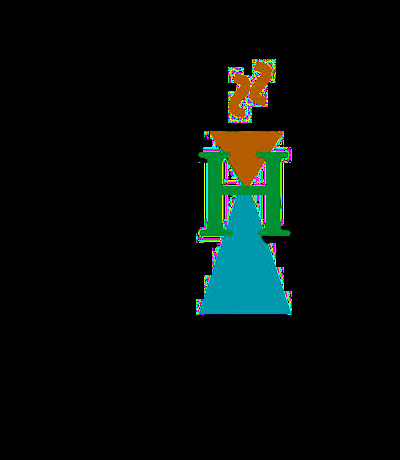 Khalil Maamoon shisha / hookahs are authentic made to last and smoke produced the traditional and original arabian way. Each model of the follows the code of traditional hookahs and give a feel in the premium smoking experience, recognizable by all. The quick hit which is experienced in each draw on your KM hookah is a real trademark which always sends a shisha lover to the height of a one of a kind sesh, every sesh!"